The CW’s renewal news broke earlier than last year, and said news is wonderful for SUPERNATURAL fans! How many shows can say they’re still going strong heading into season 15?! 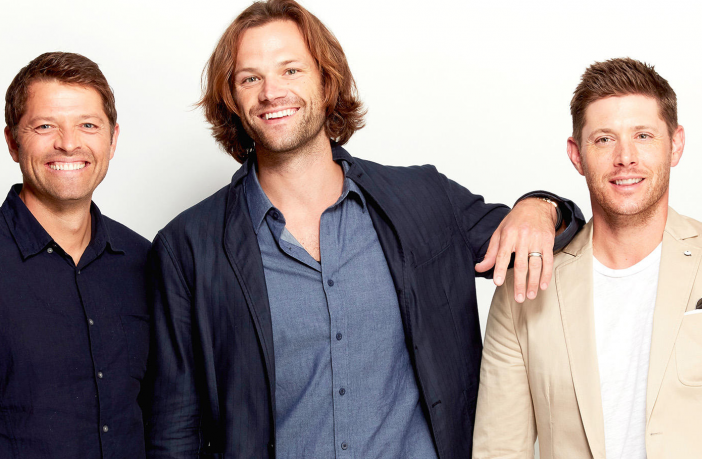 Well, Supernatural–AKA, The Show That Never Dies–is coming back once again during The CW’s 2019-2020 season. And what’s even better? There is no word (yet) that the 15th season will be the last. Being such a fan-centered show, it’s anticipated that when Supernatural reaches its final season, that (sad) news will be revealed with the season’s renewal announcement. Not a guarantee, but I am feeling hopeful that a 16th season is in the future! Congratulations to Jared Padalecki, Jensen Ackles, Misha Collins, and the rest of the cast and crew!